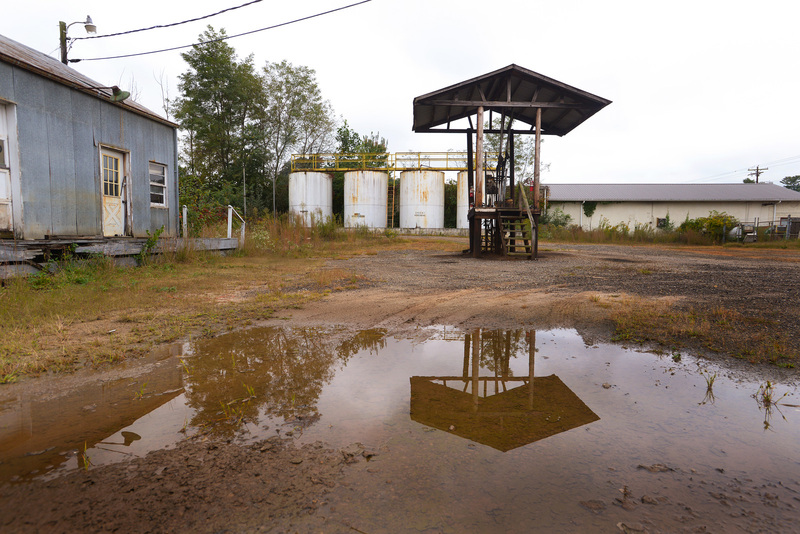 In 2014, Mainspring purchased its first of two brownfield properties, a 1.52-acre former petroleum distribution site adjacent to the Little Tennessee River in Franklin. Funding was provided by private donors and grants from NC Environmental Enhancement Program through Blue Ridge Forever and Conservation Trust for North Carolina. With vital support from the Cherokee Preservation Foundation and additional funding from the Environmental Protection Agency, Mainspring removed more than 3,200 tons of contaminated soil under and around 32 storage tanks, along with excavation and grading of a riverside path. 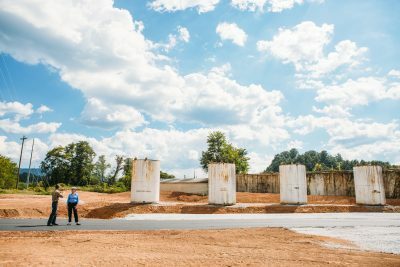 Read more about Deputy Director Ben Laseter’s journey to become an expert in brownfield remediation.